WHEN: Wednesday, October 25th, 2017, 12:00 - 2:00 p.m.
A fundamental aspect of school life rests on the collective substructures of peer networks. We examine two intersecting substructures here: peer groups defined as dense communities of close friends and role positions, defined on the local pattern of ties one is embedded within, which are globally aligned by the school status structure. Combined, these two dimensions define the social field of a school for adolescents. Despite intense policy interest in “peer pressure” and theoretical interests in generalizations of fields, there is little basic descriptive information on the life-history of these key social network substructures in real-world networks, in part due to lack of available data and appropriate methods. Here, we describe the dynamics of groups and roles in dynamic data on 6 waves ofpeer network data in a way that lets us see the simultaneous emergence of behavior homophily and status stability. 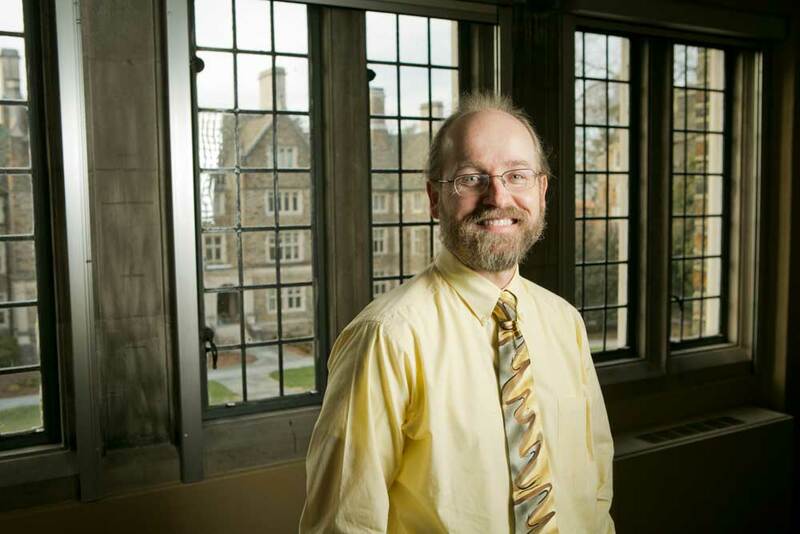 James Moody is the Robert O. Keohane professor of sociology at Duke University. He has published extensively in the field of social networks, methods, and social theory. His work has focused theoretically on the network foundations of social cohesion and diffusion, with a particular emphasis on building tools and methods for understanding dynamic social networks. He has used network models to help understand school racial segregation, adolescent health, disease spread, economic development, and the development of scientific disciplines. Moody's work is funded by the National Science Foundation, the National Institutes of Health and the Robert Wood Johnson Foundation and has appeared in top social science, health and medical journals. He is winner of INSNA's (International Network for Social Network Analysis) Freeman Award for scholarly contributions to network analysis, founding director of the Duke Network Analysis Center and editor of the on-line Journal of Social Structure. His webpage can be found here: https://sociology.duke.edu/people/james-moody.